Seagate is up with a fresh and new Game Drive for Xbox SSD. It is an external flash storage drive for the Xbox One and Xbox One S for providing a better storage for your games. Xbox is not up with any user replaceable internal drive. You will be able to expand your storage on your Xbox. The new Seagate Game Drive annihilates game load times and make you able to get into the action quicker. 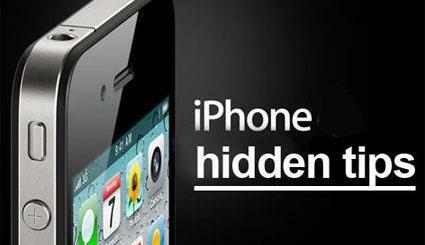 It enables loading and transition between levels fast and ease. It can store 15+ games more downloadable contents. The plug and play will get you up and play in seconds. It is of compact size and there is no power cable making it more portable and adaptable. 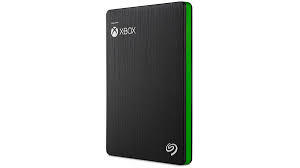 The Game Drive for Xbox SSD has a storage of 512 GB and is priced at $199.99. Mechanical drive version is available if you want space up to 4 TB.